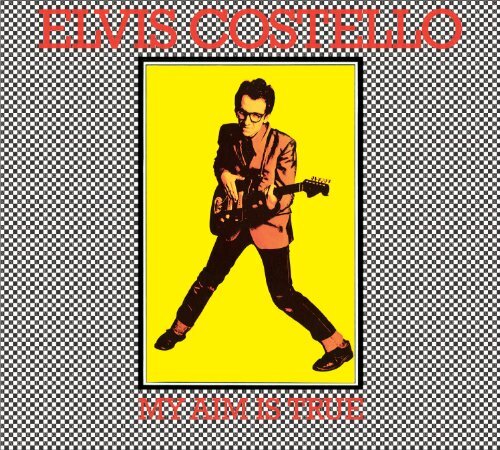 Elvis Costello's "My Aim Is True"
This week, Patrick has us explore the debut album of the critically acclaimed and honorary punk, Elvis Costello, with "My Aim Is True". Are the guys hep enough for this album? Listen in and find out!